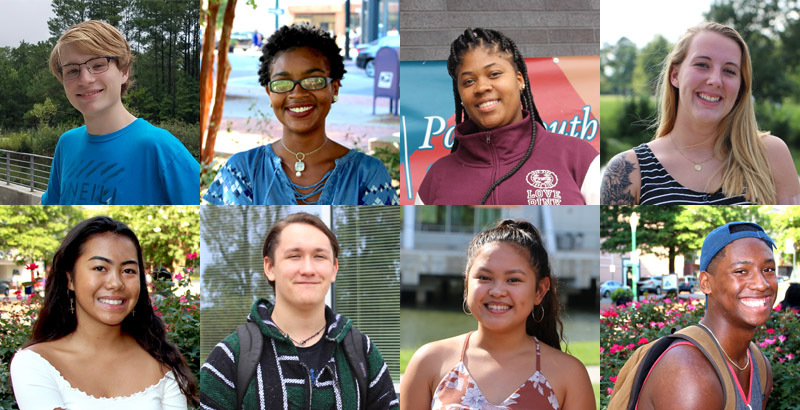 Aspiring pediatricians, counselors, video game designers and firefighters make up a small sample of TCC’s newest students. Here’s what they had to say only a week after classes. 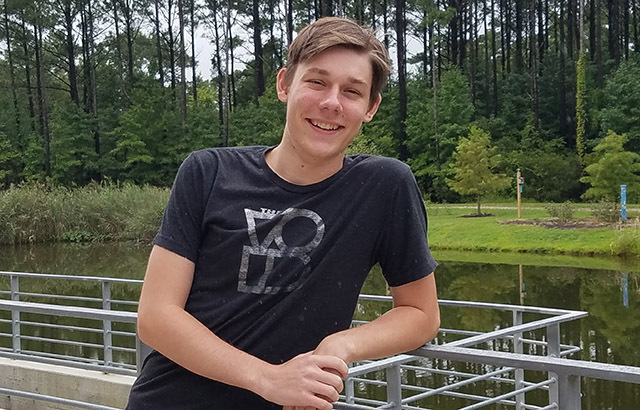 Bransfield, a First Colonial High School graduate, is pursuing an Associate of Science in Science with a Specialization in Computer Science and plans to transfer to Virginia Commonwealth University. 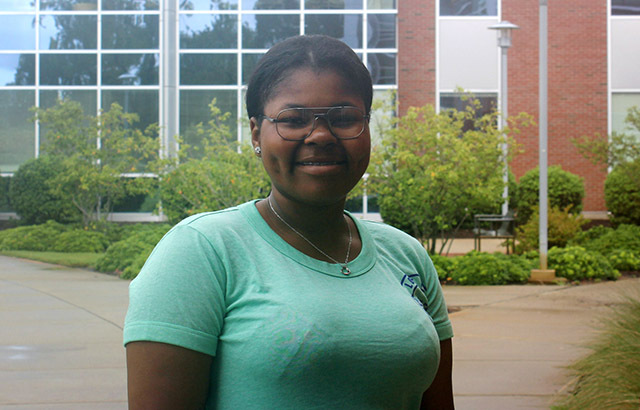 Burton, a Churchland High School graduate, is working toward her Associate of Science in General Studies. 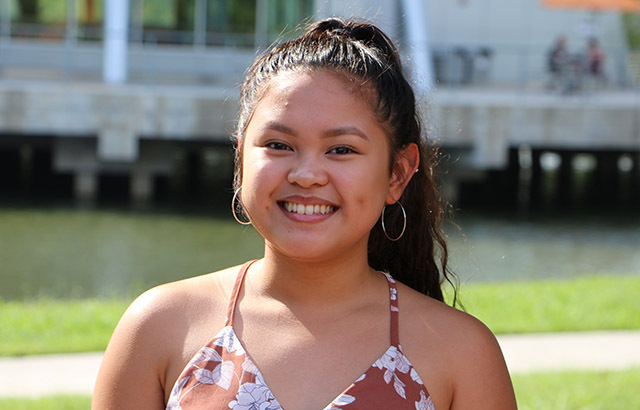 She plans to transfer to Virginia Commonwealth University and hopes to become a pediatrician. 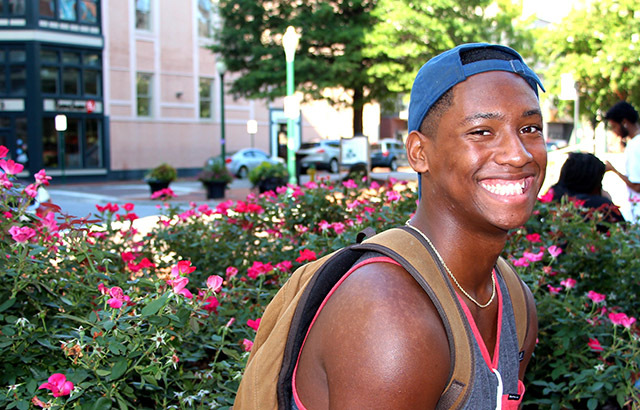 Daroy, a Salem High School graduate, plans to transfer to Old Dominion University after TCC to pursue a bachelor’s in human services. Hood graduated from Great Bridge High School and is now working toward an Associate of Science in General Studies. She is passionate about working with children with special needs and plans to transfer to a university to study special education. 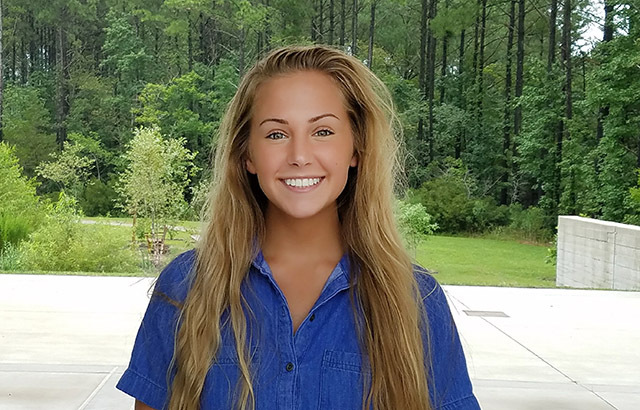 Hudson, an Ocean Lakes High School graduate, plans to transfer to either Christopher Newport University or James Madison University and hopes to become a firefighter. 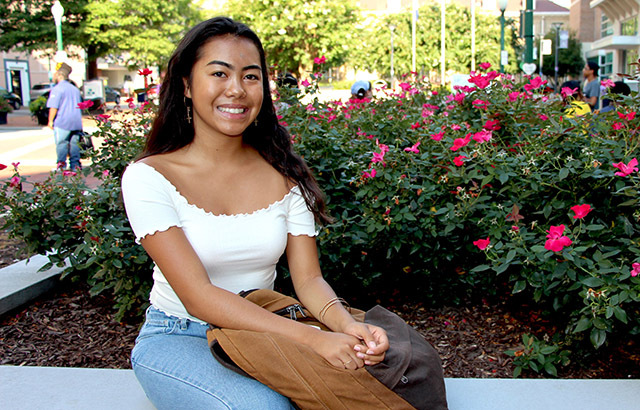 Lim, a Landstown High School graduate, plans to transfer to Old Dominion University and then to Eastern Virginia Medical School. She hopes to become a pediatrician. 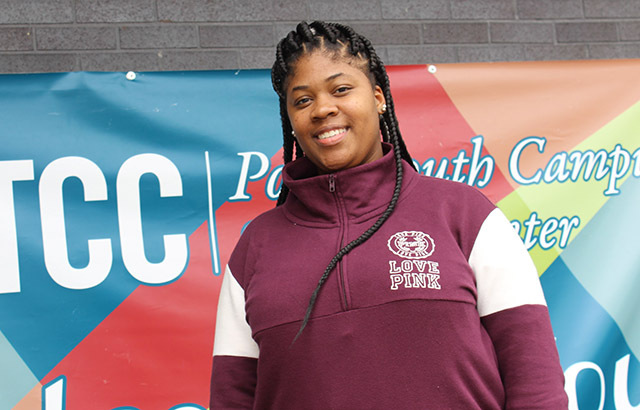 Neal, a graduate of Franklin High School, plans to complete her Associate of Applied Science in Automotive Technology and would like to focus on automotive restoration. 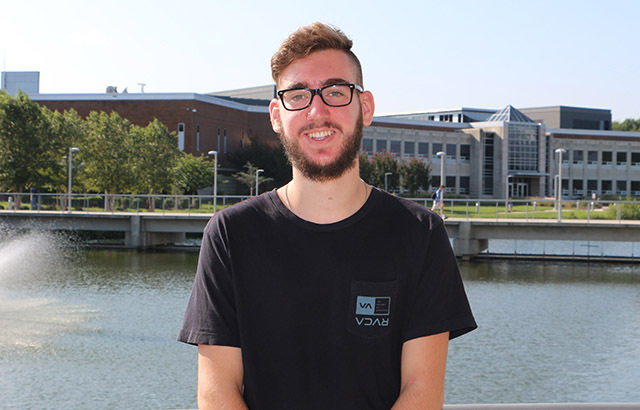 Nordmeyer, a Nansemond River High School graduate, is working toward his Associate of Science in General Studies. 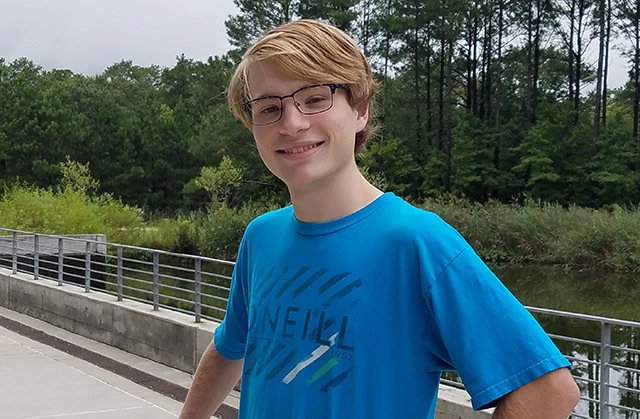 He plans to transfer to George Mason University to study video game design. 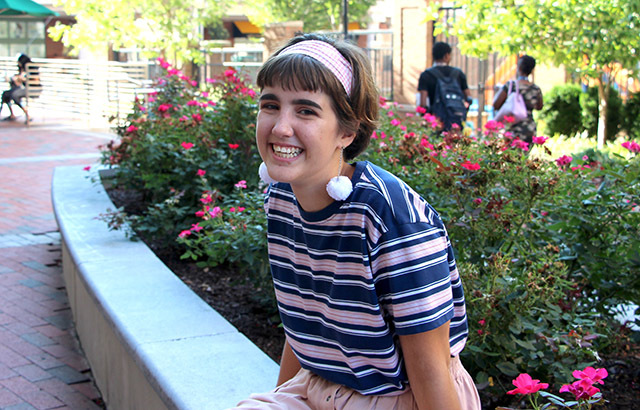 “Of all the things I like about TCC, I’d have to say the campus is pretty great. I like how clean it is. I like that the professors are very active and invested in the students. You’re not sitting in a lecture room with 250 other students with a professor talking at you. The professor is talking with you. 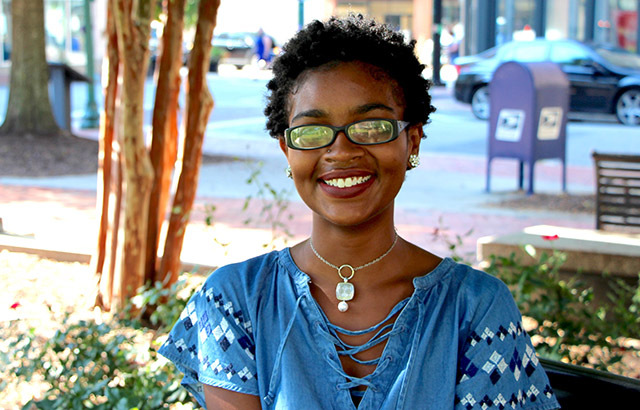 Porter, a Western Branch High School graduate, is working toward her Associate of Science in Engineering. She plans to transfer to Old Dominion University and hopes to become a marine biology mechanic. 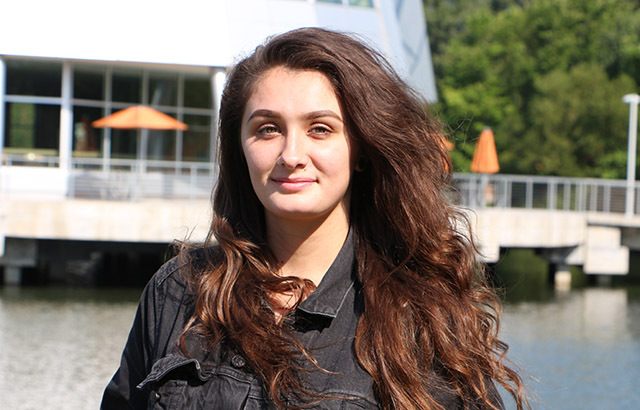 Rover, a Landstown High School graduate, is working toward her Associate of Arts in Liberal Arts. She plans to transfer to a four-year university and hopes to become a talent agent in the music industry. 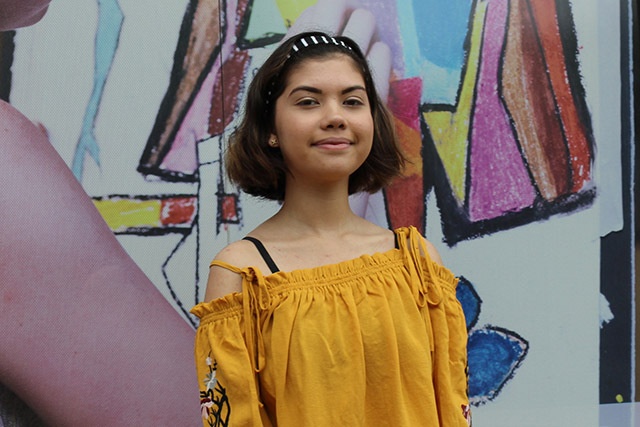 Torres, a Bayside High School graduate, is working toward her Associate of Applied Arts in Studio Arts with a Specialization in Pre-Art Therapy. She would like to transfer first to either Virginia Commonwealth University or Old Dominion University and then to Eastern Virginia Medical School. She hopes to be an art therapist for a military population. Young graduated from Indian River High School and plans a career on the stage or in entertainment, as he is passionate about bringing art to life. Young is working on an Associate of Science in General Studies and hopes to transfer to a four-year school. Zimmerman graduated from Hickory High School and is working toward his Associate of Science in Business Administration. He plans to earn his Ph.D. in economics at George Mason University. He hopes to work for the Congressional Budget Office and later teach economics at the college level.